Suzanne Genevieve Johnson, 77, of Rexford and a longtime resident of Duluth, Minn., passed away at dawn on June 22 at Mountain View Manor in Eureka with her daughter by her side. She was born March 29, 1935, in Chicago Ill., to Polish immigrants Theodore and Suzanne (Blazak) Andler. 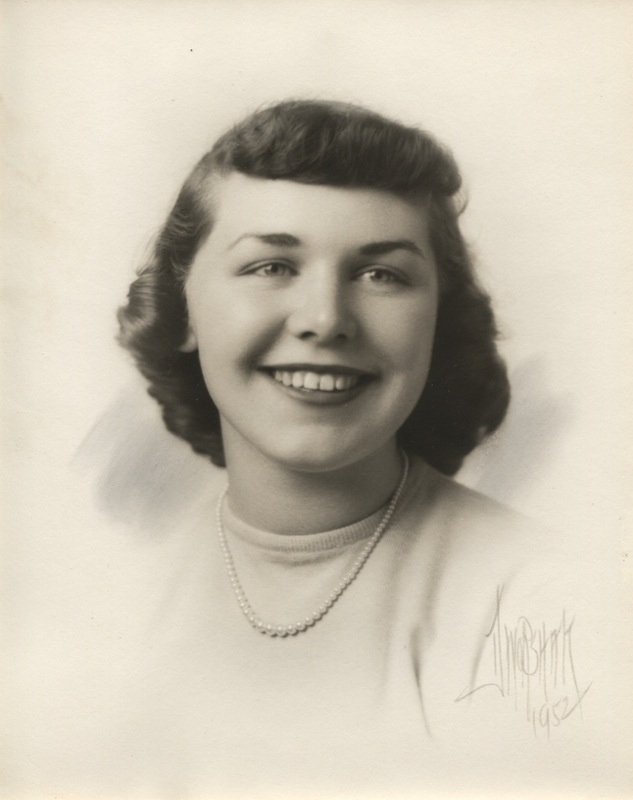 The family moved to Duluth, where Suzanne graduated from Central High School and then worked to put herself through the nursing program at the college of St. Scholastica, earning a bachelor’s degree as a registered nurse in 1957. That same year Suzanne married Marvin Kenneth Johnson. She worked at St. Mary’s Hospital in Duluth for many years in surgery and ended her nursing career working for a number of years at the St. Louis County Jail. Suzanne loved the field of nursing, cooking, and residing at the family home on Island Lake. Of great joy to Suzanne was feeding the myriad of birds and chipmunks that converged in the front yard upon learning they would be fed an endless supply of sunflower seeds. During the summer on hot days, Suzanne and Marvin would float along the shoreline with Suzanne reclining in a raft and Marvin pushing her along. Due to declining health, the Johnsons moved to Rexford in 2008 to reside near their daughter and son-in-law. Suzanne is preceded in death by her parents, Theodore and Suzanne Andler, husband, Marvin, and son, Mark. She is survived by daughter, Valerie, and son-in-law, Jack Sarff of Rexford; son Kurt Johnson of Duluth, Minn.; brother Peter Andler of Duluth, Minn.; and brother Michael Andler of Duluth, Minn.
A graveside service was held on June 26, 2012, at 2:30 p.m. at the Tobacco Valley Cemetery with Father Gregory Lively officiating. Arrangements by Schnackenberg and Nelson Funeral Home in Eureka.